Improved emergency care for people with spinal cord injuries and aggressive treatment can minimize damage to the nervous system. Treatment typically begins at the scene of the accident when emergency personnel immobilize the spine as gently and quickly as possible, using a neck collar and rigid carrying board to prevent additional damage to the spinal cord. 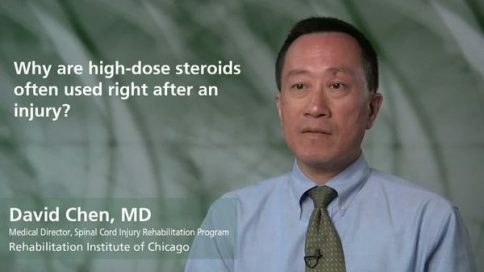 The steroid drug methylprednisolone appears to reduce the damage to nerve cells if it is given within the first eight hour after injury. 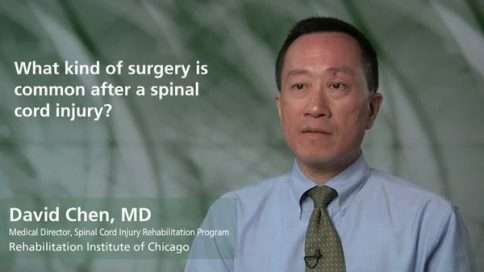 However, it is not a cure for spinal cord injury. Surgery to relieve compression of the spinal tissue by surrounding bones that have been broken or dislocated by the injury is often necessary. Surgery may also be necessary to stabilize the spine to prevent pain or a deformity in the future. 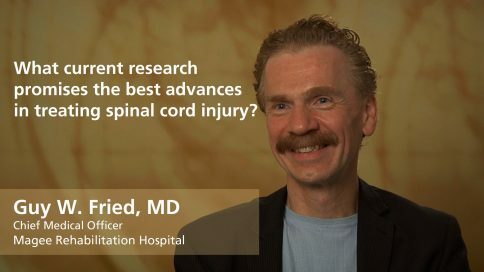 These institutions are the national leaders in medical research and patient care, and provide the highest level of comprehensive services for spinal cord injury. The group has been identified by National Institute on Disability Rehabilitation and Research (NIDRR). At this time, there is no way to reverse damage to the spinal cord. But researchers are continually working on new treatments, including stem-cell therapies, innovative electrical stimulation, bionic exoskeletons and new medications. They are aimed at promoting nerve cell regenerations or improving the function of the nerves that remain. 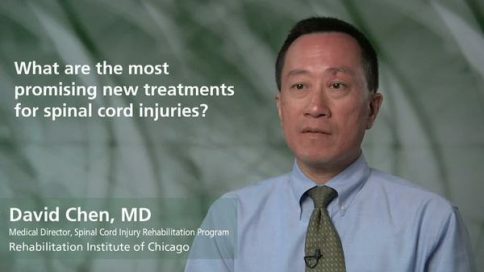 Spinal cord injury treatment and rehabilitation focuses on empowering people with spinal cord injuries to live active, productive lives. Scientists continually look for new ways to better understand and treat spinal cord injuries. Much of the research is supported by the National Institute of Neurological Disorders and Stroke (NINDS), which conducts research at the National Institutes of Health (NIH) and also sponsors research through grants to major research institutes. To read more, visit NIH’s Hope Through Research page. Basic research on injured spinal cords has begun to show some promising results. Research projects that focus on ways to protect surviving nerve cells from more damage, stimulate the regrowth of nerve cells, replace damaged nerve cells and retrain the central nervous system to form new nerve pathways are showing some promising results. 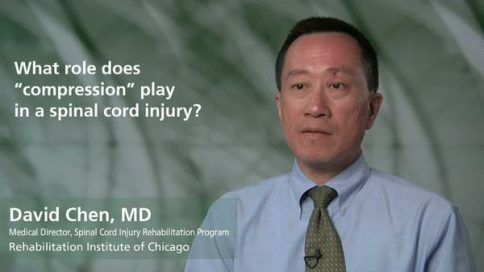 Rehabilitation research projects investigate the types of therapy that work best to restore function and promote patient mobility. They include active rehabilitation and exercise, epidural stimulation (electrical stimulation of the spine) functional electrical stimulation (using a computer and electrodes to deliver small bursts of electricity to paralyzed muscles) and such things robotic assisted therapy, including Lokomats and exoskeletons. Brain-computer interfaces that bypass the spinal cord and use implanted electrodes to translate thoughts into physical movement are showing some results. The National Institute of Neurological Disorders and Stroke (NINDS) maintains a current list of ongoing clinical trials. View them here. 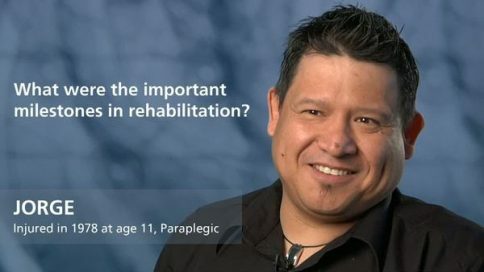 Joel – What were the important milestones in rehabilitation?